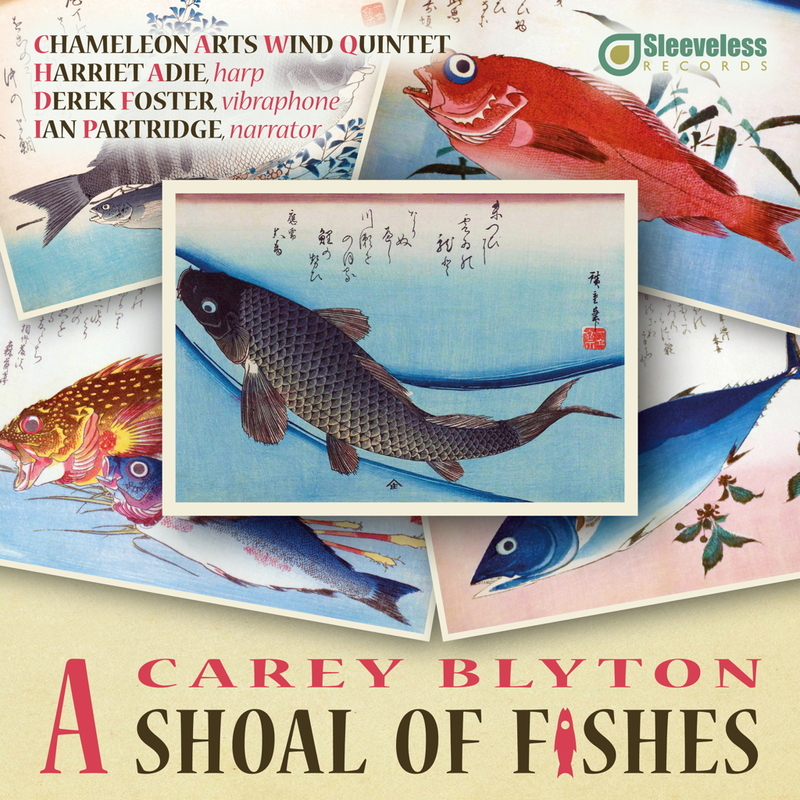 Sleeveless Records is delighted to announce the release of an exciting new collection of works by the composer Carey Blyton. 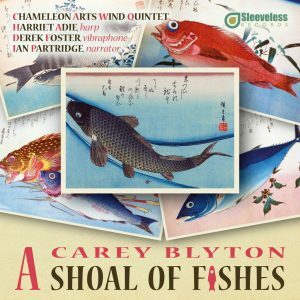 Carey Blyton (1932-2002) was one of the twentieth century’s most consummate miniaturists and here collected are six première recordings of works which explore the art of the miniaturist through, for example, the Japanese prints of Hiroshige and the words of Isaac Walton (spoken on this recording by Ian Partridge). The pieces also explore different timbres and instrumental techniques of the harp, the vibraphone and the wind quintet. Perhaps better known for his film and t.v. music, his incidental music to Dr Who and for being the creator of Bananas in Pyjamas it is the legacy of Blyton’s 100+ opus numbers, ranging from songs and piano music to orchestral music and opera which is now long overdue for reassessment. This collection begins that process.